MINERALS There are 13 products. 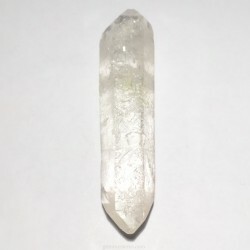 Bitarminated lemurian quartz. Not treated. 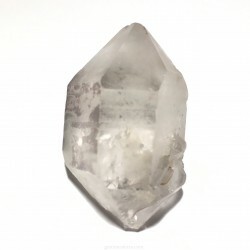 Size: 56x18mm Weight: 13.40gr. 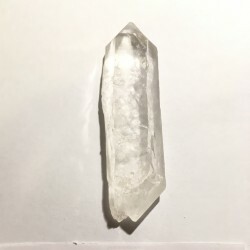 Bitarminated lemurian quartz. Not treated. 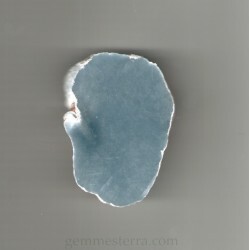 Size: 57x20mm Weight: 20gr. 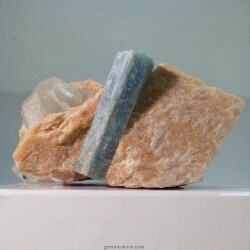 Bitarminated lemurian quartz. Not treated. 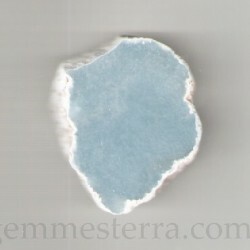 Size: 69x18.50mm Weight: 30gr. 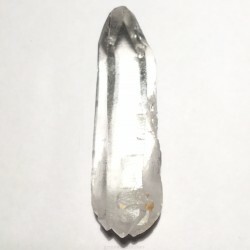 Bitarminated lemurian quartz. Not treated. 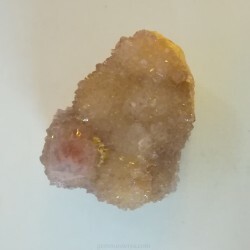 Size: 45x31mm Weight: 33gr. 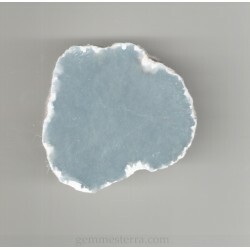 rough crystal of aquamarine+ortose+quartz Size: 46x69x39mm. Weight: 187,60gr. Not treated. 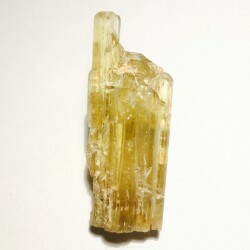 Crystal of dravite turmaline. Weight: 157.90gr. Size: 50x73x30mm. Not treated. Australia. 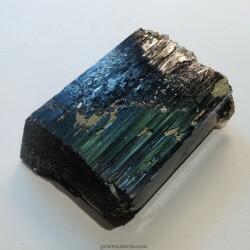 Rough Wolframite Weight: 90.50gr. Size: 33x45x11mm. Not treated. 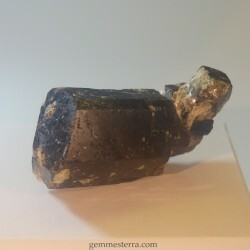 From Portugal.